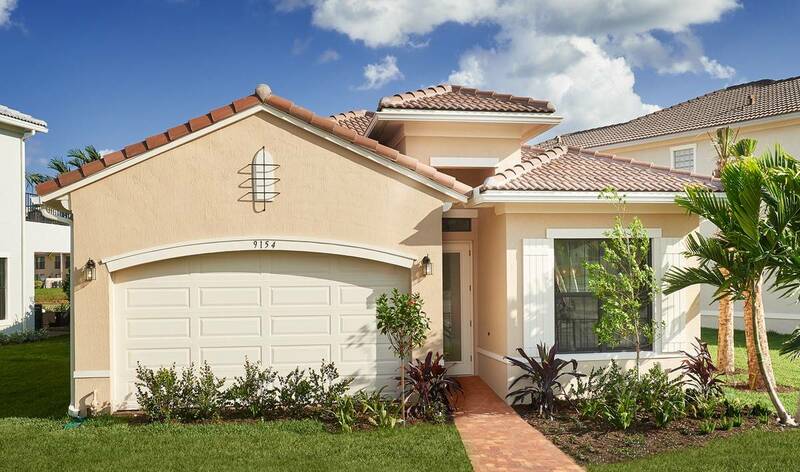 Coral Lago Community is in Broward County and is located in desirable city of Coral Springs, which is just a short drive from The Walk of Coral Springs. The Walk is one of the most popular retail/dining destinations in the Area. With dozens of restaurants, shopping and entertainment options. Coral Lago is just a short drive from Broward College: Coral Springs Campus. 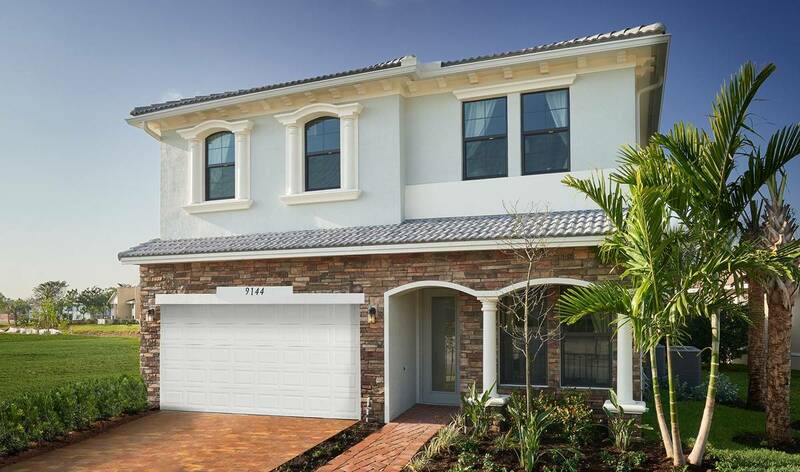 The community is also in close proximity to Broward Health Coral Springs, Coral Springs Medical Center and Northwest Medical Center. Homebuyers can choose from five distinctive home designs with one to two stories, three to five bedrooms, up to 3½ baths and two-car garages. Residents will also have access to Club house, on-site lifestyle amenities that include a sparkling pool, spa, clubhouse with fitness center and playground. Homes are a steel-reinforced with concrete foundation and block construction throughout (per plan); impact-resistant glass windows and sliding glass doors; color-coordinated, high-profile rolled tile roofs; raised-panel steel garage doors; pavers on covered entryways, driveways and lanais; options for gourmet and specialty kitchens including double ovens, two stoves, two dishwashers and double sinks; maple wood cabinets and cultured marble countertops in all baths, and 10-foot ceilings in first-floor main living areas. ABOUT HOVNANIAN ENTERPRISES®, INC. Hovnanian Enterprises, Inc., founded in 1959 by Kevork S. Hovnanian, is headquartered in Matawan, New Jersey. The Company is one of the nation’s largest homebuilders with operations in Arizona, California, Delaware, Florida, Georgia, Illinois, Maryland, New Jersey, Ohio, Pennsylvania, South Carolina, Texas, Virginia, Washington, D.C. and West Virginia. 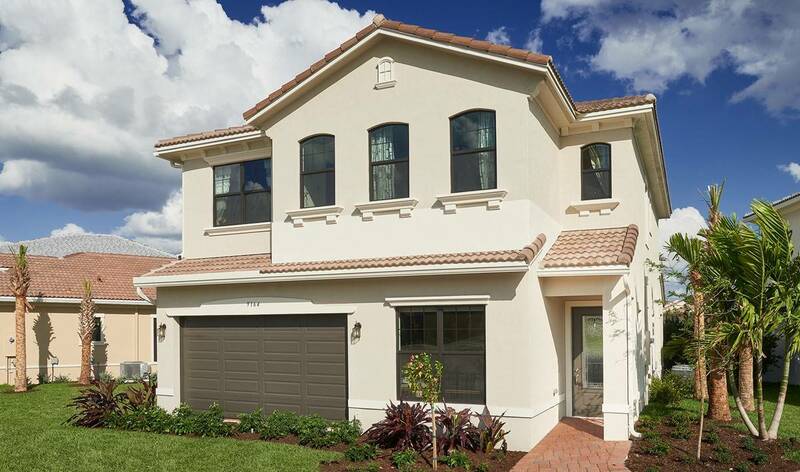 The Company’s homes are marketed and sold under the trade names K. Hovnanian® Homes, Brighton Homes® and Parkwood Builders. 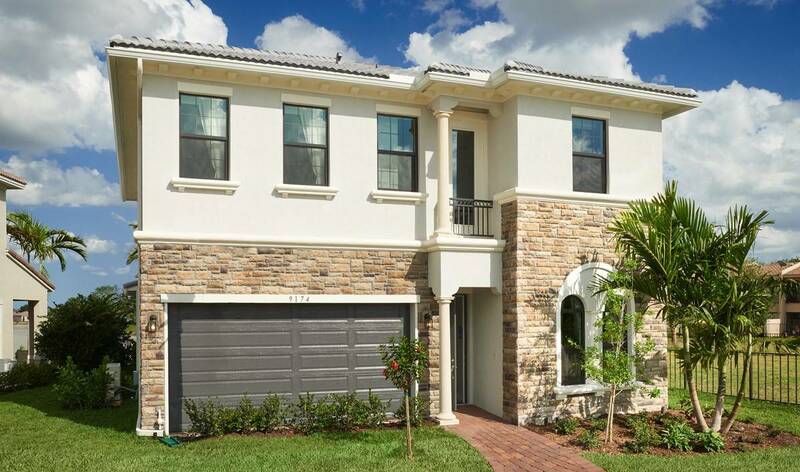 As the developer of K. Hovnanian’s® Four Seasons communities, the Company is also one of the nation’s largest builders of active lifestyle communities.